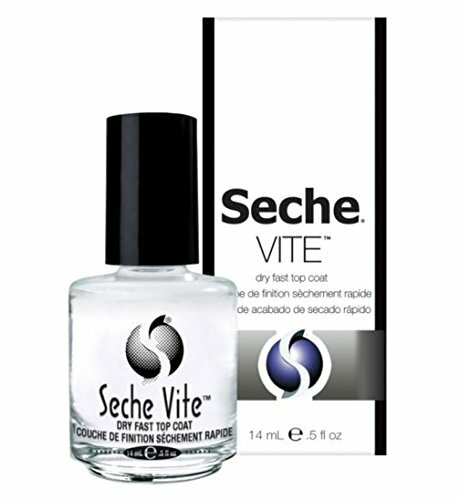 Seche ViteTM dry fast top coat is widely acknowledged as the world's finest top coat. 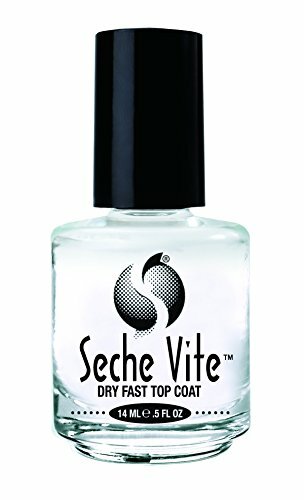 Specially formulated to penetrate through nail lacquer to the base coat forming a single solid coating over the nail plate for a much more durable finish. 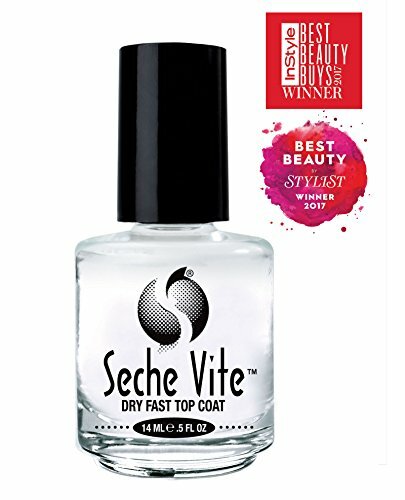 Guaranteed not to yellow while leaving nails silky, stronger and resistant to chipping and peeling.